So let's try and confirm that you actually have the Bluetooth+USB3 problem by trying to recreate it! There are two simply ways to check if you have the problem. Step 1 : Unplug all USB 3 devices from their USB 3 ports - If you have any uncertainty about what USB revision a USB device is then remove it. Step 2 : Connect (pair) any Bluetooth devices you have with your computer. If necessary pair each device again. After connecting each Bluetooth device use it for some seconds to ensure normal functionality. 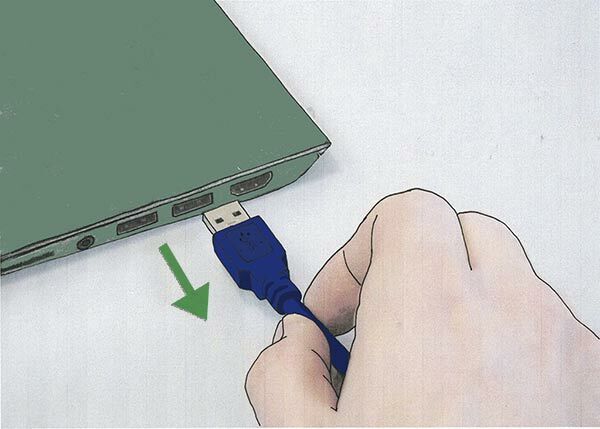 Step 3 : Now one at a time plug into your computer any USB 3 devices into free USB 3 ports. After inserting each USB 3 device use your Bluetooth devices for a few minutes before plugging in any more USB 3 devices to ensure that you have given the device a bit of time to interfere with your Bluetooth signal. 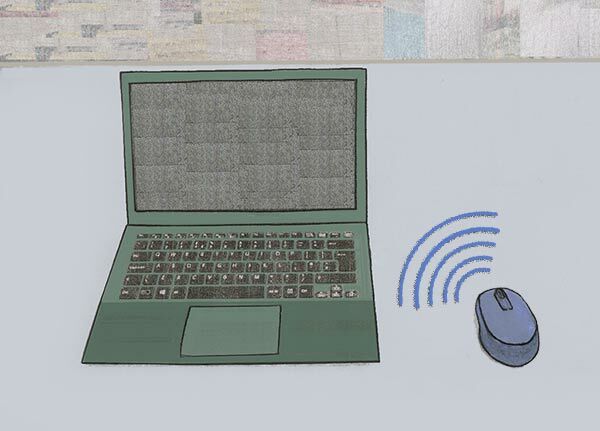 So if your Bluetooth device is a mouse make sure you move it around the screen for a minute to check if the pointer on screen starts to suddenly jump around (as if a common symptom for wireless mice with bad reception). If you have a Bluetooth speaker make sure your sending it music. If you have more than one Bluetooth device ideally try and use them all simultaneously. I.e. play music and use your keyboard or mouse at the same time. Hopefully you will find that upon inserting one of your USB 3 devices back into the computer that the performance of the Bluetooth device/s suddenly degrades. Removal of the same USB 3 device should return the Bluetooth device/s back to normal functionality.